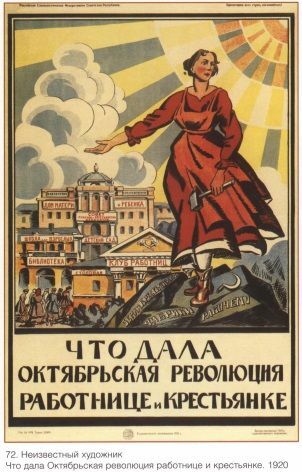 Vinatge Russian poster - Propaganda the geography of not-knowing and the history of ignorance . 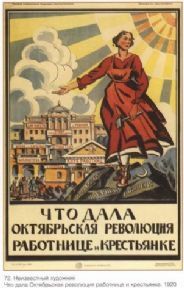 Vinatge Russian poster - 'Propaganda, the geography of not-knowing and the history of ignorance'. 'Propaganda, the geography of not-knowing and the history of ignorance'. Produced in 1920.